Lewis Gilbert is the managing director and CEO of the Institute on the Environment at the University of Minnesota. 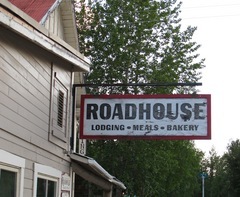 He speaks with host CJ Heitoff on the Roadhouse. Local author Dwane Schwartz and his latest called “Calumet,” a mystery set in Calumet that involves the Klan.